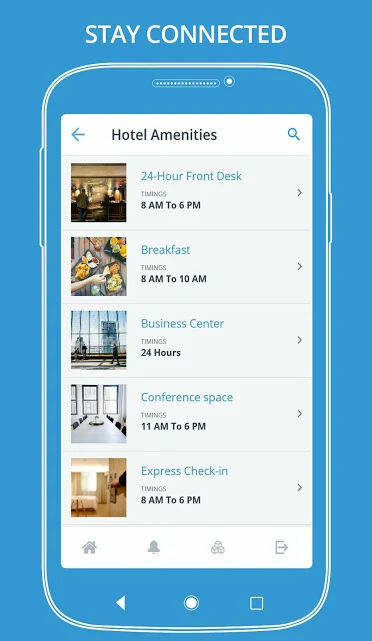 AavGo software is a Hotel Management tool used to organize your hotel operations from guest experiences. 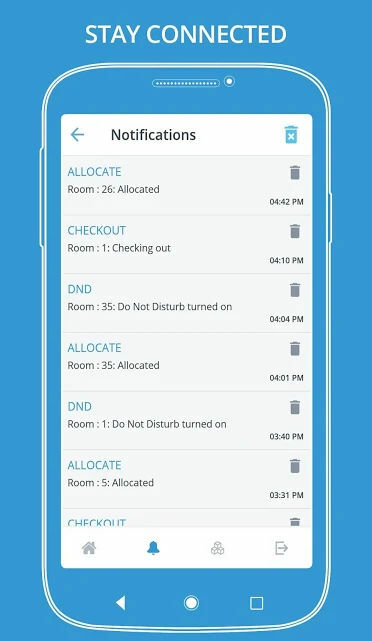 Send push notifications to your guests informing them when your restaurant is open or when Happy Hour begins. 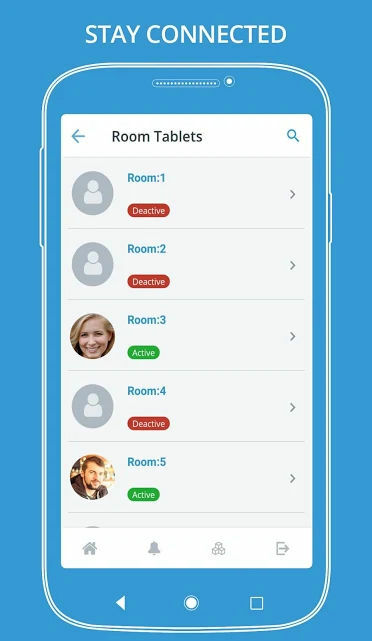 The software offers voice-enabled tablets enables guests to find the service offers, schedule a wake-up call or even checkout. 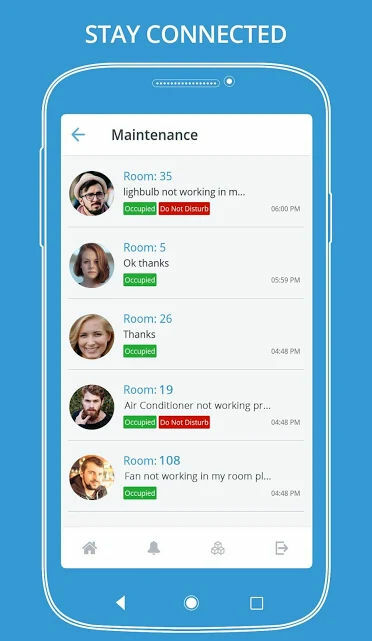 Communicate with your staff on the tasks and status of your hotel at all times. 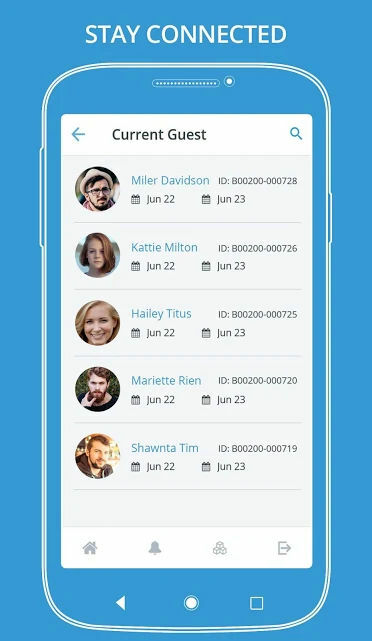 Collect reviews directly from the tablets, text or email. 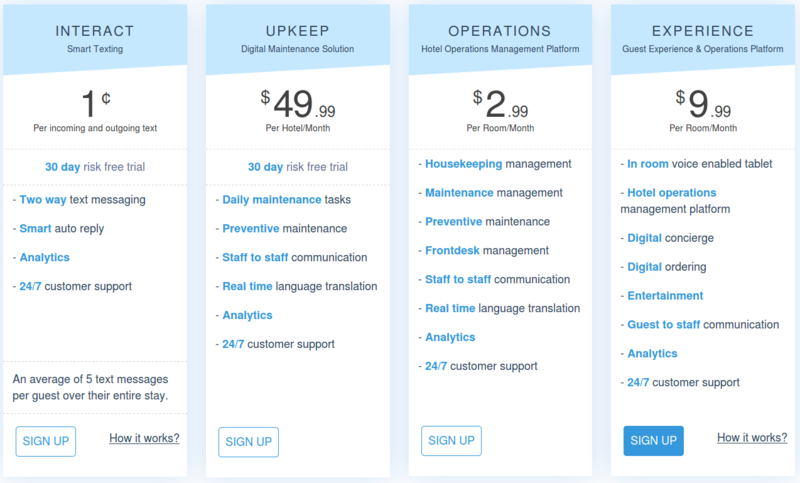 Small, Medium and Large companies make use of the software. How much does AavGo cost ? The pricing for AavGo starts at $0.01. 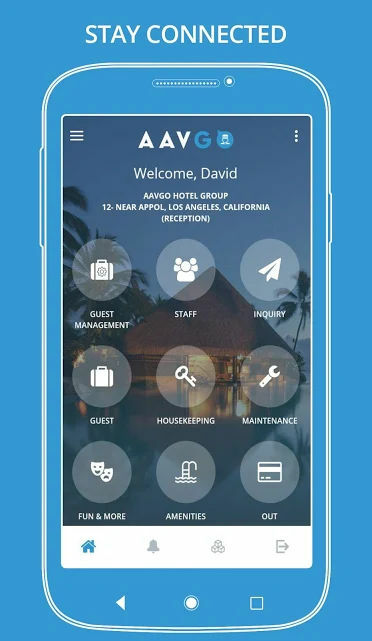 AavGo has 4 different plans such as - Interact at $0.01, Operations at $2.99 per month, Experience at $9.99 per month and UpKeep at $49.99 per month.